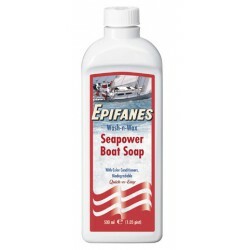 Soap Seapower Wash N Wax 500 ml | Exalto Emirates LLC. 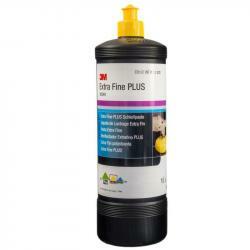 Probably the most suitable product available in the market, for washing boats, cars or mobile homes on a regular base. Unlike most other soaps it does not dissolve the existing protective wax layers. 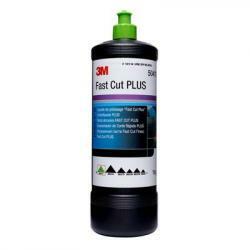 Leaves the surface with a clean and stripe-free finish. 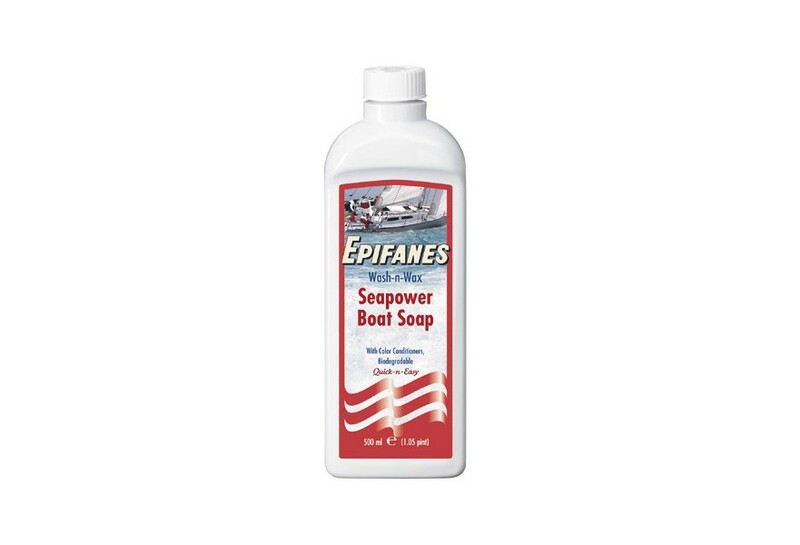 Epifanes seapower boat soap is biologically degradable, pH-neutral and can be used on all types of surfaces, including one and two-component paintwork and varnishes, polyester, metals, rubber and wood. It is 100% silicon free.